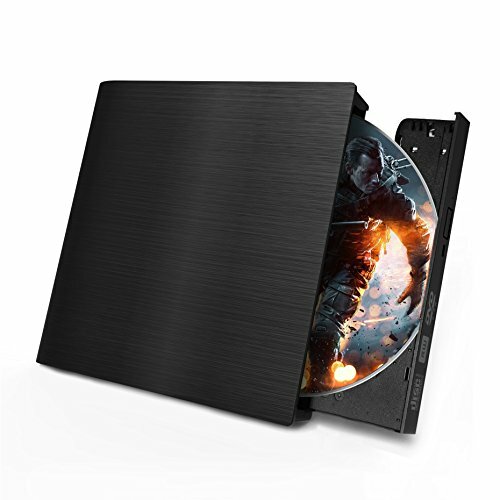 ♛USB 3.0 CD drive provide faster data transfer speed, up to 5Gbps. ♛Ultra Slim and Light Weight,Classic Appearance Designed. 2.Click on the desktop, open the "my computer", in "the mobile storage device should display the drive icon". 【Wide Support】This external drive perfectly compatible with Windows 98/SE/ME/ 2000/XP/Vista/Windows 10/8/7,Mac OS 8.6 and More. Perfect designed for all kinds of devices,including PC,Laptop,Comprehensive Computer,Internal PC hard disk reader. 【Multi-function Optical Drive】 USB 3.0 DVD dirver is a perfect companion for computers without the internal drive.Powerful error corection function,shockproof,low noise,horizontal and vertical manipulation.High quality with 30 days product replacement or refund if you are not satisfied. If you have any questions about this product by 1898 Animo, contact us by completing and submitting the form below. If you are looking for a specif part number, please include it with your message.